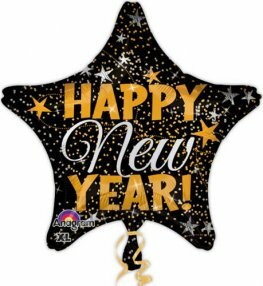 Anagram Happy New Year Gold And Silver Confetti 19 Inch Star Shaped Wholesale Helium Foil Balloon. 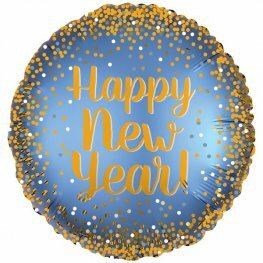 Gold And Blue Satin Infused Luxe Happy New Year 18 Inch Wholesale Helium Foil Balloon. 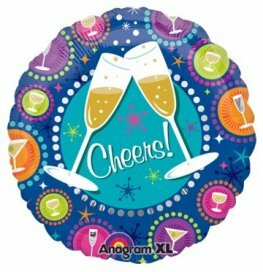 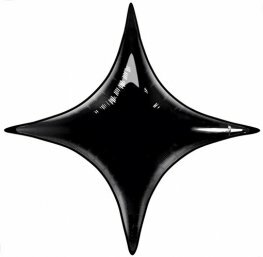 Anagram CHEERS TO THE NEW YEAR helium foil BALLOON 18inch/45cm s40. 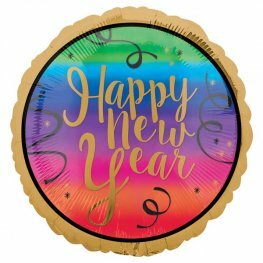 Colourful Happy New Year 18 Inch Wholesale Helium Foil Balloon. 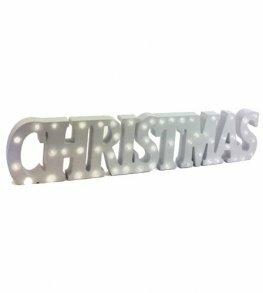 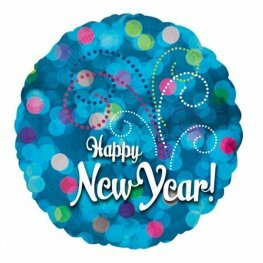 Anagram NEW YEAR IN BLUE LIGHTS helium foil BALLOON 18inch/45cm s40. 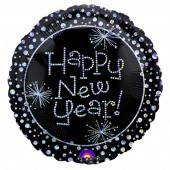 Elegant Celebration Happy New Year 18 Inch Wholesale Helium Foil Balloons. 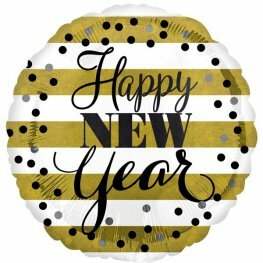 Golden Happy New Year 18 Inch Wholesale Helium Foil Balloon. 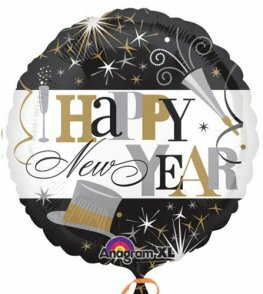 Anagram PRISMATIC NEW YEAR SPARKLES helium foil BALLOON 18inch/45cm S40. 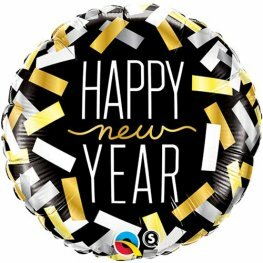 Anagram NEW YEARS BALLOONS helium foil BALLOON 18inch/45cm s40. 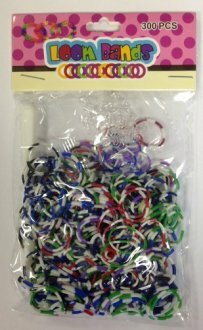 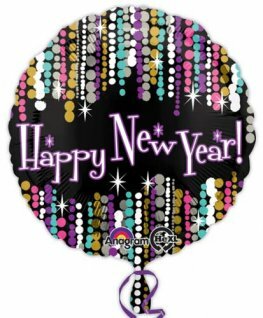 Happy New Year Confetti Stripes 18 Inch Wholesale Helium Foil Balloons. 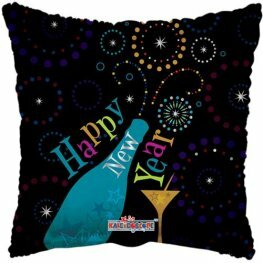 Happy New Year Pizzaazz 18 Inch Wholesale Helium Foil Balloons.